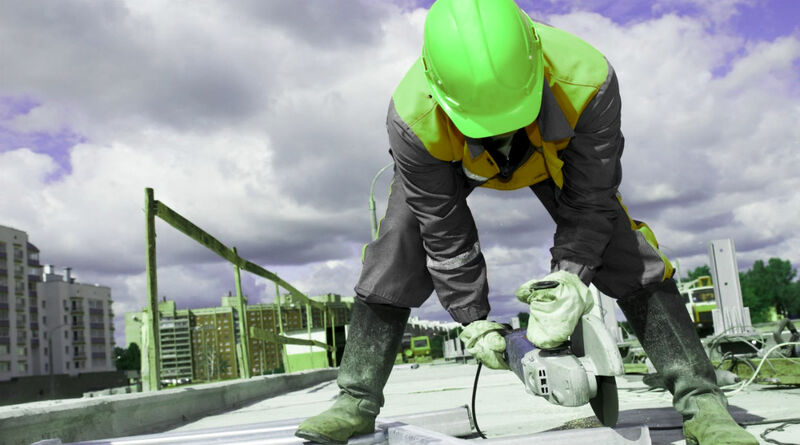 Contractors must develop a noise mitigation plan prior to the start of work. Every construction site must have a noise mitigation plan on location. If noise complaints are received, an inspector will ensure the contractor has posted the plan and that it is being followed. This will determine whether or not the plan needs modification. When construction activity is planned near locations such as schools, hospitals and houses of worship, the party responsible for construction is expected to design their noise mitigation plan to be sensitive to its neighbors. Containers and Construction Materials Noise that exceeds the ambient sounds level by more than 10 decibels as measured from 15 feet from the source as measured from inside any property or on a public street is prohibited. Sounds that occur abruptly for a short duration, called impulsive sounds, are restricted. Construction Hours Construction may occur between 7:00 am and 6:00 pm on weekdays. k Alterations or repairs to existing one- or two-family, owner occupied dwellings, or convents or rectories, may be performed on Saturdays and Sundays between 10:00 am and 4:00 pm if the dwelling is located more than 300 feet from a house of worship. Work may take place after hours and on weekends only with express authorization from the Departments of Buildings and Transportation. A noise mitigation plan must be in place before any authorization is granted. Emergency work necessary for public safety, or work that cannot be performed during normal work hours, may occur after hours or on weekends.